Resorts don’t come much more beautiful than the spellbinding West Coast Wilderness Lodge. Enjoying the serenity of solitude among the west Canadian wilderness, here, you’ll find yourself in prime position for a great outdoors adventure. 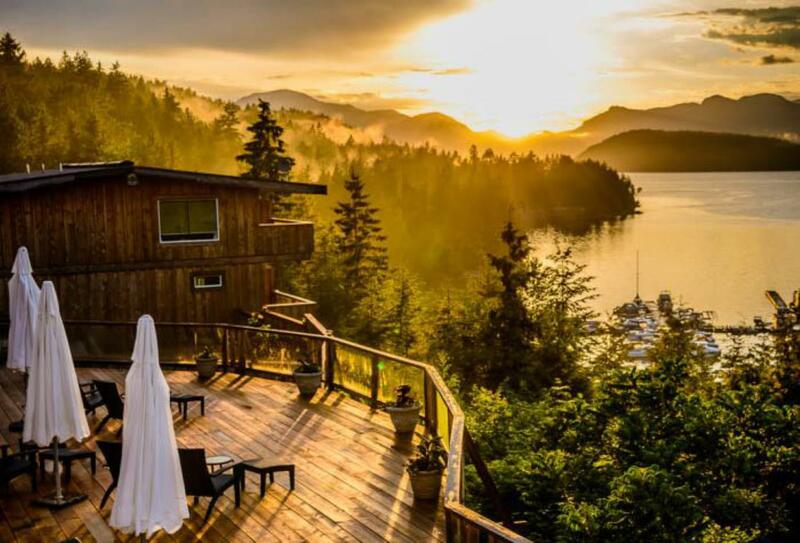 The resort comprises a range of cosy wooden cabins, stretching from the water’s edge into the surrounding evergreen woodland, along with an onsite restaurant and a whole host of outdoor facilities to help you get the most out of British Columbia. Nestled among cedar and fern trees, these cosy wooden lodges offer a picture perfect view to wake up to both inside and out. 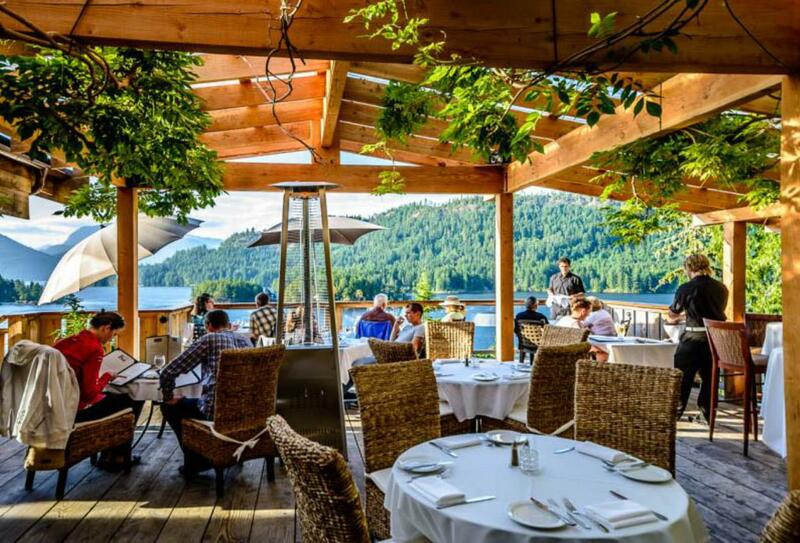 A welcoming atmosphere complements fresh, seasonal cuisine and captivating views by the water’s edge. 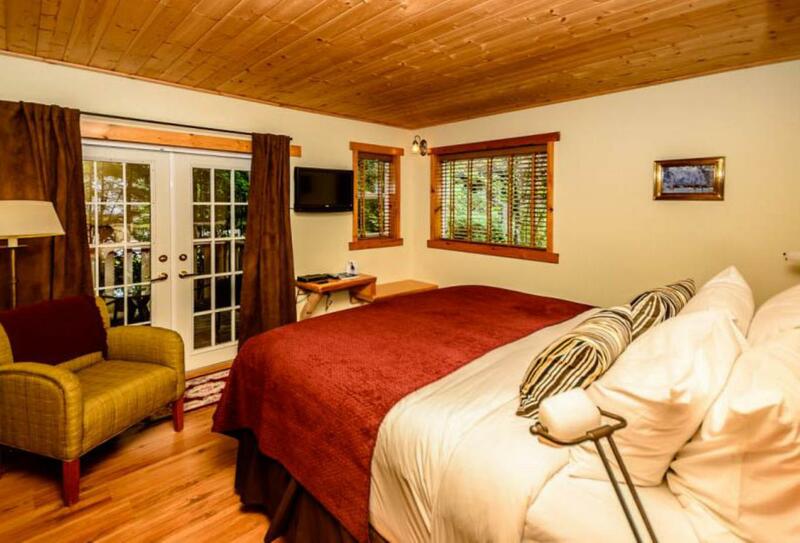 West Coast Wilderness Lodge is just outside the centre of Egmont, around three hours from Vancouver by car.